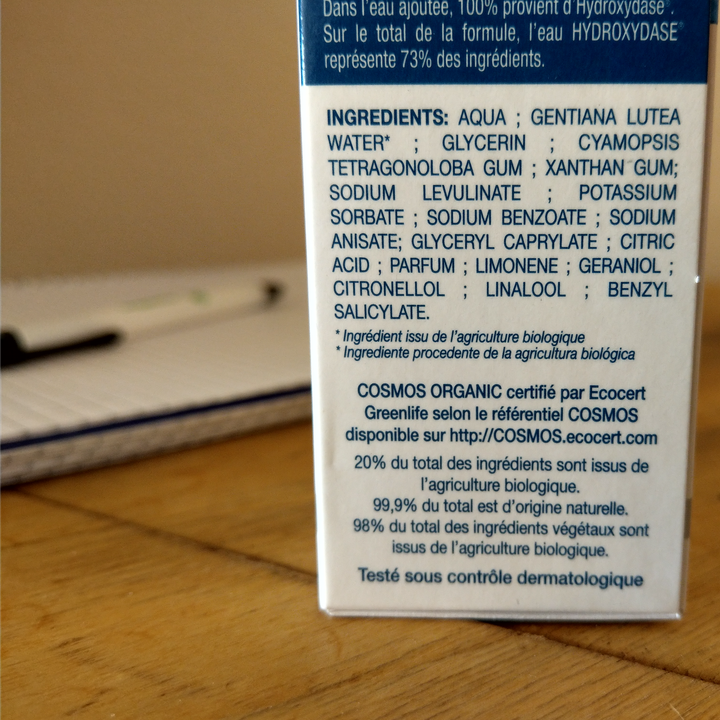 What does the Cosmebio label guarantee ? 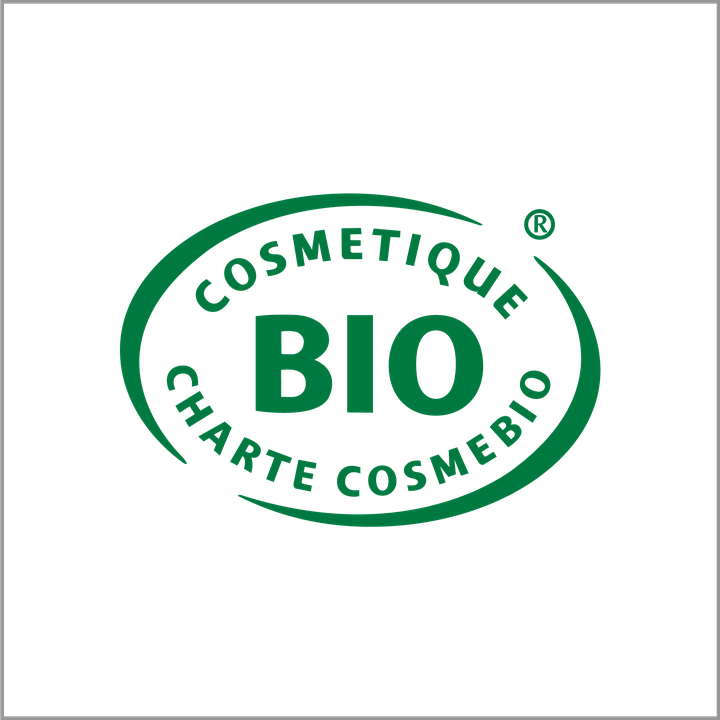 Today, over 9,000 products boast the Cosmebio label. 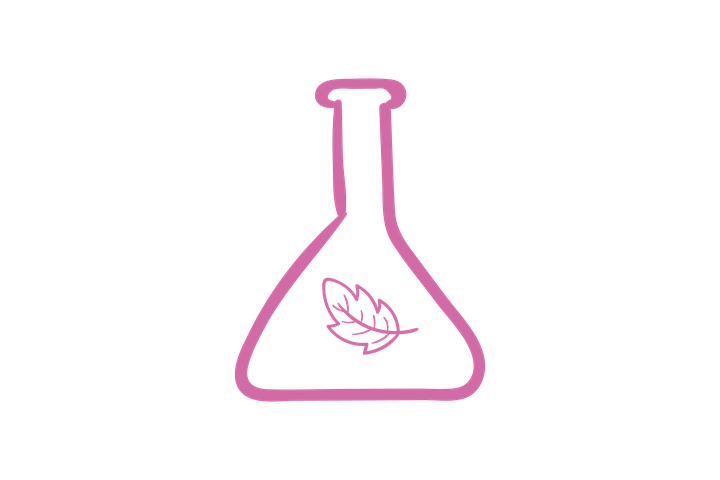 By its status of association, Cosmebio cannot certify the products by itself. This work is therefore realised by 3 certifying bodies (Bureau Veritas, Cosmecert and Ecocert) who must check if criterias of the label are well applied. The certifying bodies perform at least one annual inspection to ensure that the guarantees represented by our label are respected. During this control, certifying bodies check the respect of every criteria. If everything is in compliance with the standard, they deliver a certificate with the list of natural or organic certified products. 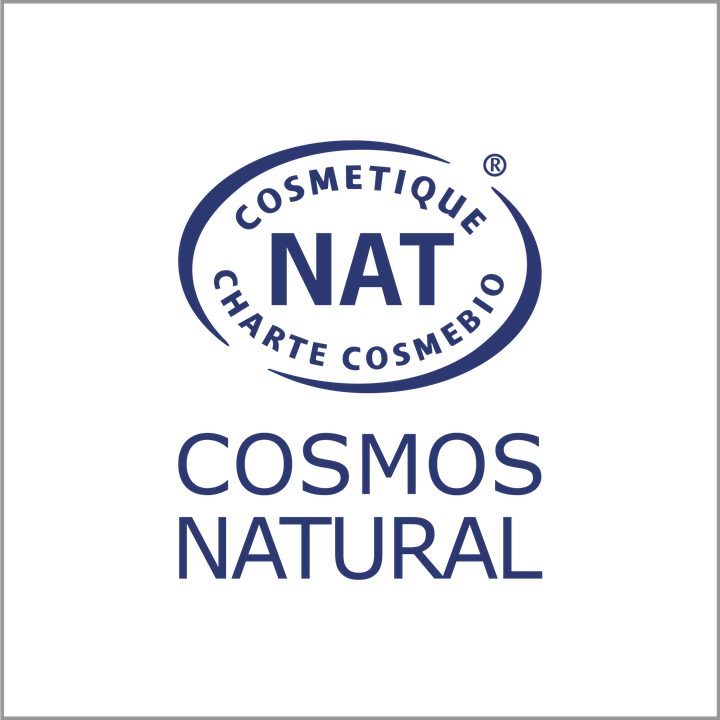 The packaging of all products carrying the Cosmébio label mention the standard used to check that all the guarantees have been applied. 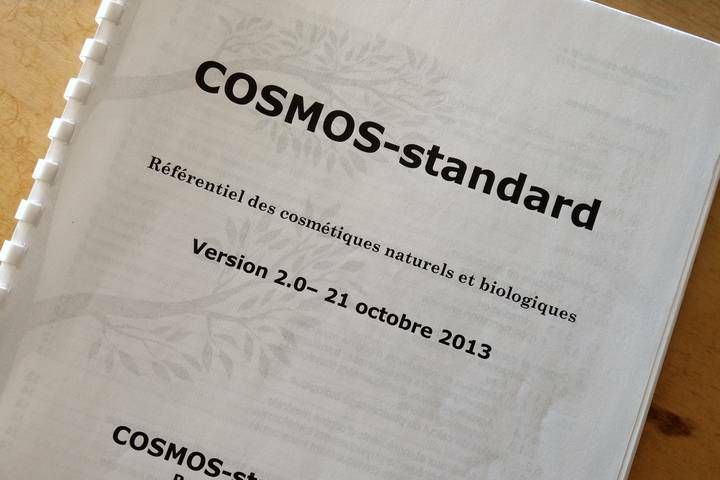 Since 1st January 2017, all new cosmetic products launched on the organic market must be formulated to meet the requirements of the COSMOS-standard. Cosmébio is one of the five founding members that developed the standard's specifications. 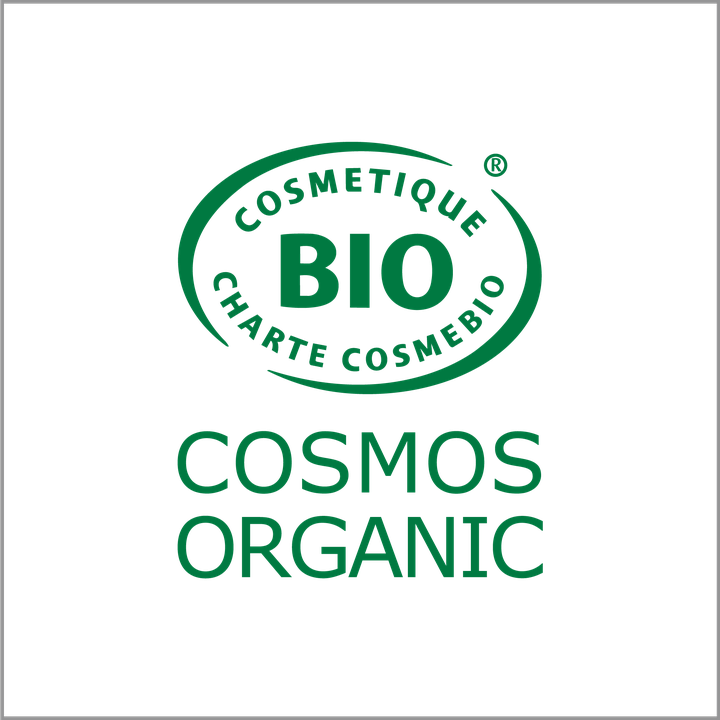 The aim of COSMOS was to blend all the guarantees provided by organic labels worldwide into one common standard. 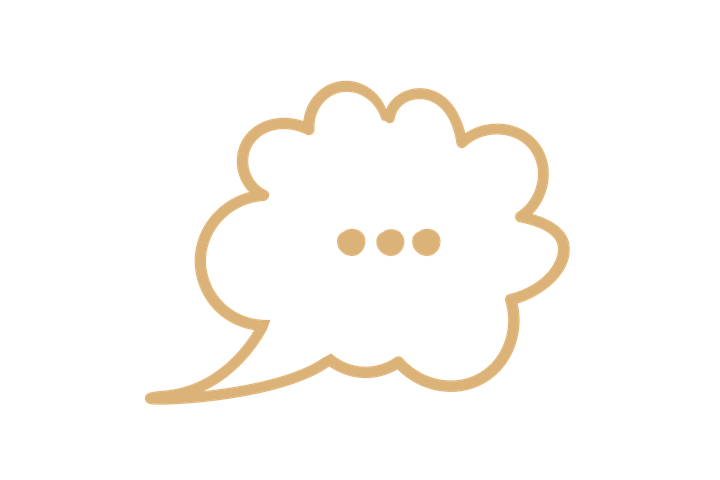 The companies using COSMOS-standard currently represent more than 4,000 certified products. 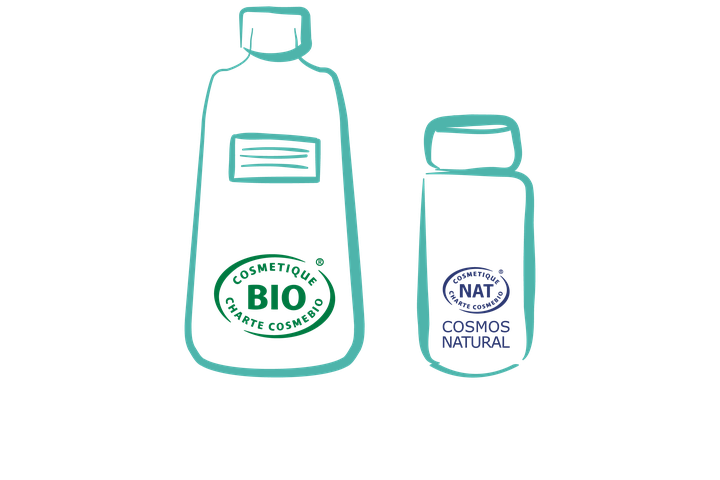 If the 'Cosmos Organic' or 'Cosmos Natural' approval logo is displayed beneath the Cosmébio label, this shows that the product has been formulated to meet the requirements of the COSMOS-standard. 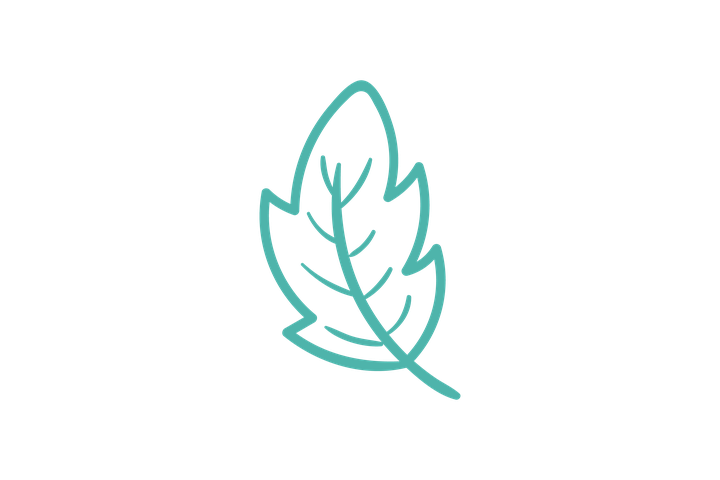 The Cosmebio label doesn't just provide guarantees in terms of the product itself, but also acts as a gauge of the brand's overall values and approach.